In this era of alternative facts and fake news it is important to state the undeniable truth of the matter. Stewart Lee’s Comedy Vehicle was one of the funniest television programmes ever, period, as Donald Trump’s press secretary Sean Spicer would surely put it. 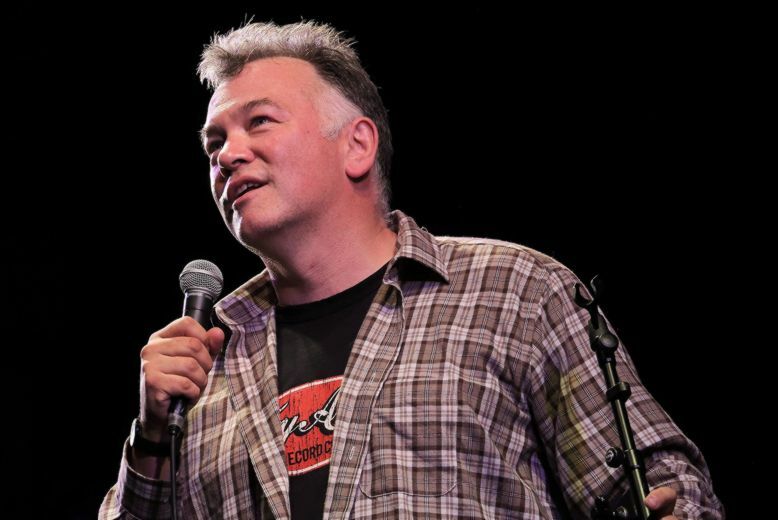 Or rather: Stewart Lee’s Comedy Vehicle was one of the funniest television programmes made in recent times for the sneering amusement of the metropolitan liberal elite to which Lee himself self-mockingly claims to belong. Indeed, in addition to the mockery of classic metropolitan liberal elite targets, such as “the UKIPs”, self-mockery was another reason the programme was so funny. Lee’s politics, his age, his curmudgeonly hostility to the modern world – all came in for a subversive sidelong look. As did his now well-established persona as the (right-)think- ing person’s comedian, over the course of excerpts from the pastiche interview (with either Chris Morris or Armando Iannucci) that, in each episode, framed a monologue on a single theme in front of a theatre audience. The themes ranged from toilet books to Islamopho- bia. The show won awards, critical praise and decent viewing figures. Naturally, the BBC cancelled it last year, citing budget cuts, in order to concentrate on “scripted comedy”. What an untrustworthy world it is, indeed, when a quiz show such as the honourably long- lived but now somewhat tired Have I Got News for You can run to over fifty seasons and Stew- art Lee isn’t given a fifth. It seems true enough, on the other hand, that not everybody has warmed to a performer once accused by a Daily Telegraph critic of show- ing contempt for his audience, and who is not shy of complaining to his audience that a joke deserves a bigger laugh than it got. The abra- sive priorities have always been there in his routines since Lee emerged in the early 1990s – collaborating with Richard Herring, writing radio shows, performing and directing. He veered away from stand-up for a while: a novel, The Perfect Fool, appeared in 2001 and around the same time, he co-wrote Jerry Springer: The opera, which put some Christ- ian groups into a tremendously unchristian frenzy, and had the Daily Mail howling over its supposed 8,000 obscenities. For those unfa- miliar with Lee’s work: If You Prefer a Milder Comedian, Please Ask for One is the sardonic title he used at the Edinburgh Fringe Festival a few years ago, and gives fair warning of what to expect. His new show shares its punning title with a recent collection of his newspaper columns: Content Provider. The suggestion of spread- ing joy here should not be taken to mean that he has himself become a milder comedian; it is the callow new media phrase that matters more here. For a start, Lee warns the audience that any mobile phones interrupting him will be located and destroyed. Then he slips from explaining that his stage set consists of other comedians’ DVDs to explaining how he buys up second-hand copies of his own to make a supplementary profit on them – albeit a profit measured in pence. The path to profit is described in a knowingly smug tone, suggest- ing that this is a serious business and getting one over on his fellow comics really matters. Both set and initial self-send-up imply redundancy is on Lee’s mind – being out- moded or outmanoeuvred, personally and politically. Content Provider turns on the joke that it has to be sturdy enough to survive the triggering of Article 50 and the Trump presi- dency. The “alternative fact” era, for instance, may appear to the unwary eye to be identical to the “post-fact” era that preceded it, but it is, actually, only as old as Kellyanne Conway’s attempt to explain away Spicer’s erroneous remarks about the numbers attending Trump’s inauguration and the Women’s March the following day. 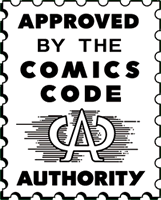 Content Provider is its senior by several months – a long time in political sat- ire terms. So the truism is true: comedy is all about the timing. It appears to be about knowing your audi- ence, too. Lee perfectly times the line “it wasn’t just racists that voted for Brexit . . . it was cunts as well” to explode as he hits that expletive (only 7,999 to go); and the Leicester Square crowd obligingly give that one a big enough laugh. The same material receives a less gratifying response in Leave-voting parts of the country, Lee notes. He might need luck taking Comedy Provider on tour. Fortunately, it is far from being all Brexit this and Trump that – all fire and left-wing brimstone. These signs (or sins) of our times are parts of a wider pattern, elements in the kind of vituperative narrative arc that often distinguishes Lee’s solo live shows, as does the manner of his delivery – deadpan, some- times hushed, likely to gather force as the material gets more absurd – from a whisper to a scream, via notes scrawled on the back of his hand. Younger comedians who hail him as “maaaaate” and tell him what he should be doing inspire one such sarcastic crescendo; the Scottish comedian Frankie Boyle, who is old enough, but not wise enough, to know better, merely merits a naughty aside. Somewhere on the stage lurks a copy of Caspar David Fried- rich’s “Wanderer above the Sea of Fog” – a ludicrously sublime yet hackneyed figure amid the archaic stacks of stand-ups’ DVDs. Even those who do not belong to the sneering metropolitan elite should be able to appreciate a world-weary gag like that when they see one.